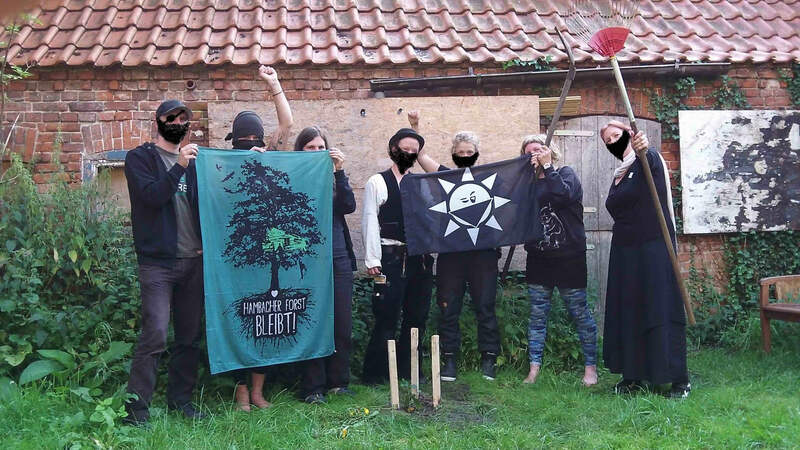 Several Trees from the endangered Hambacher Forest were planted as a show of solidarity with the Anti Nuclear struggle in Wendland which with its large scale actions and victories has inspired activists world over. 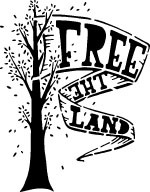 Two trees, a pine and a maple, were planted at homes of AntiCastor activists many of whom have settled in the area making it a vibrant epicenter of ecological activism. 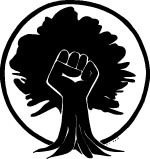 Two oaks were placed in Meuchefitz at the site of Radical Herbalism Camp and a community complex hosting numerous activists and resources. https://herbalism.blackblogs.org/english/what-unites-us/ The camp i presently coming to an end however the next years camp is aready being planned. The project of replainting trees from Hambi in other locations is especially important for the symbolic few trees that can be replanted from the next 500 meter strip of the forest that is scheduled to be cut in this winter cutting season. It also underlines the importance of preserving and defending genetic diversity of trees which not only sustains a larger web of life but it also the natural defense of the forest against diseases and parasites the largest of which at the moment seems to be RWE. 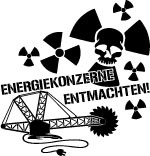 Early in the morning of July 18 over 20 activists from Poland and Czech Republic converged on a logging harvester and proceeded to lock-on all around the machine with pipe lockons and banners. The Forestry Department guards removed all support and media from the site attempting to take away their phones to prevent their actions from being filmed and photographed. The operator of the harvester was then instructed to keep the machine running. This continued for several hours exposing the attached activists to the risk of intentional injury, with the operator of the machine warning the activists that the machine might move uncontrolably as it runs out of fuel. Yet while being separated from the media and support group and despite the noise, heat, dripping oil and the danger, the locked-on forest defenders remained there for several hours and continued to call for immediate stopping of all the logging and for biodiversity experts to inspect the logging location. The forest guards made no attempt to remove the blockaders till finally the contractor operating the harvester agreed to seize work for the day and remove the equipment from the forest. Białowieża Forest is the last remnant of primodial forest that once stretched across the European Plain. With its ancient trees draped in multitude of mosses, lichens and fungi it is a hotspot of biodiversity supporting the largest wild herd of European Bison, populations of Wolves, Lynx and 180 bird species, including three-toed woodpeckers and Eurasian pygmy owls.The survival of this ecosystem is at stake as large portions of BiNational Park on the Bielorussian side have been selectively logged over the years for its oldest and largest trees. Now this is extensively happening on the Polish side of the forest with over 40,000 cubic meters of lumber harvested in 2017. Bark Beetle outbreak is being used as justification for salvage logging during which the bark containing the eggs of the beetle is left on site, unafected species such as oaks are cut as well while the Polish enviromental minister Jan Szyszko, who is behind this wave of clear cutting, has set up a series of lumber shell companies involving some of his closest relatives. 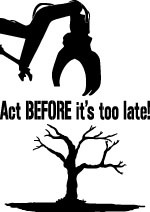 Numerous international calls for immediate stop of logging included the Unesco Congress in Cracow on July 3rd adopting a resolution for immediately halt to all logging and wood extraction. 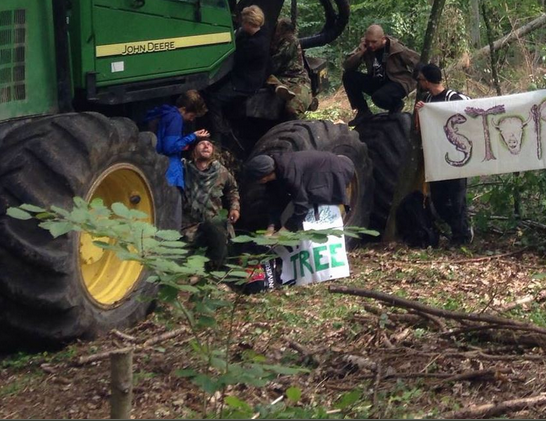 This meeting and decission took place as direct actions and blockades were occuring in the forest. The govermental response was to contine logging and advocate the removal of Białowieża Forest from the International Registry of Unesco World Heritage Sites. As of July 18 the European Comission joined in condeming the logging and taking the Polish Goverment to the European Tribunal to which Minister Szyszko responded by increasing the amount of law enforcement sent to the forest. 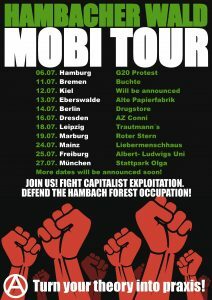 Since May on the frontline of resistance to this lumber grab has been the Camp for the Defense of the Białowieża Forest bringing together a coalition of activists, journalist, artists and natural scientists engaging in continous series of blockades and actions. 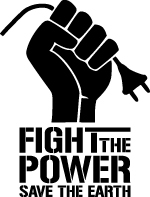 While the state and private media has engaged in a constant campaign attempting to vilify the activists resulting in harassment of forest defenders by more conservative members of the local populace while young people with backpacks are regularly stopped and searched in the area and blockaders experience waves of repression and violence. This dynamic has only underlined the importance of international support and solidarity to the Białowieża Struggle. “Nie było nas był las, nie będzie nas będzie las.” : “The forest preceeds us and will follow us.” Has been the motto of Polish partizans fighting in the forests during World War II and even though the first part of that slogan still resonates and holds true today the second: whether the forest will remain after us, is in question and depends on the reponse this destruction will evoke in all who embrace the importance of biodiversity, biocentrism and ecojustice.